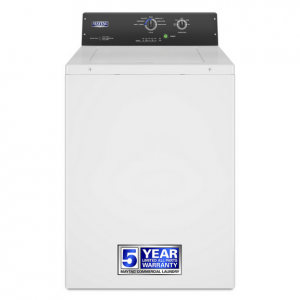 Maytag Commercial High Efficiency 9kg Stack Washer/Dryer is built to give your laundry facilities the power, efficiency, and durability it needs to operate, day after day – all within the floor space of a single washing machine alone. 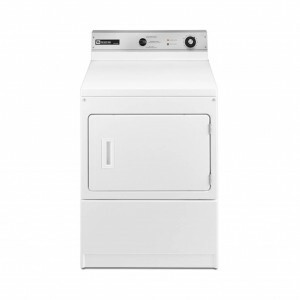 Designed and tested to run 15,000 cycles, with high extraction speeds up to 1,000 RPMs – the washer’s DuraCore Drive System provides an exceptional wash experience and helps cut drying time. 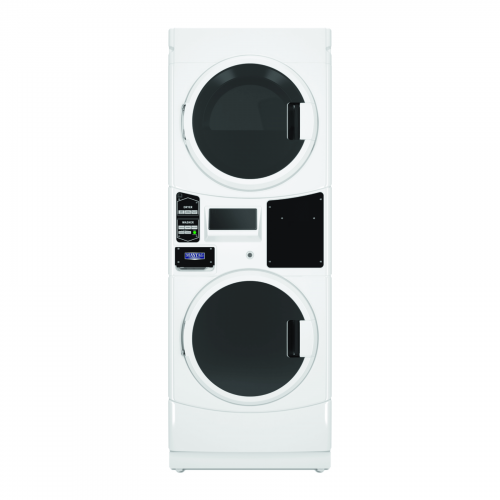 Plus, flexible cycle options provide users with the ability to select cycles based on their specific wash needs, with super quick cycle times of only 30mins on average this washer is built to power through your laundry needs, in the shortest time possible. 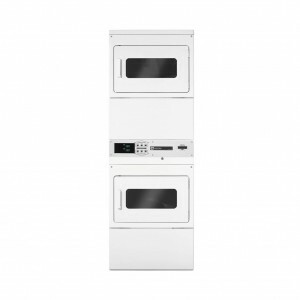 Our Non-Coin stack washer/dryer is available in Full Electric, Natural Gas or LPG, and backed by Maytag brand’s comprehensive 7/5-year Parts warranty. 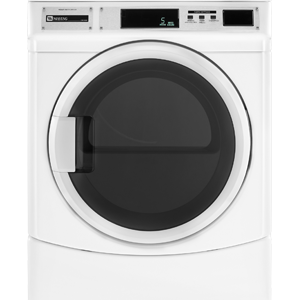 • The lowest power and water consumption of any commercial front load washing machine – Only 40 liters of water per cycle.